Guest Wifi is as important as running water and electricity. It is a utility and the most asked for and complained about service by guests. 65% of guests connect and log on to a property’s guest wifi within seven minutes of stepping into their room. 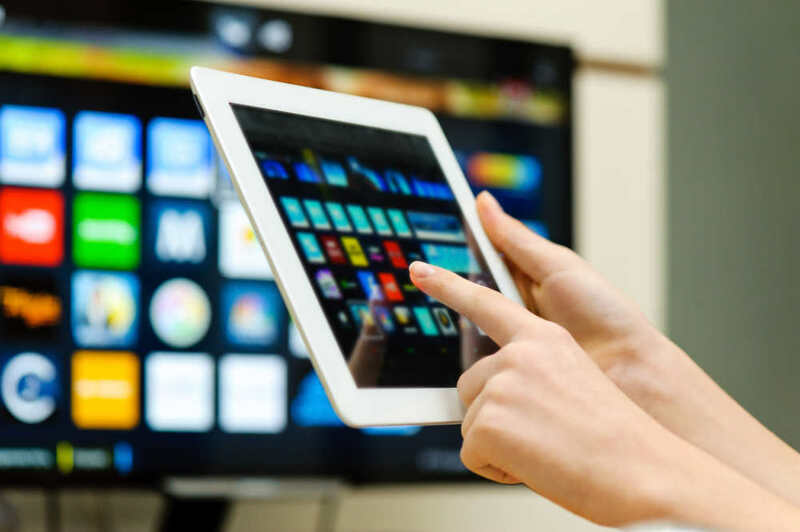 For some time now, guests have been able to access their own entertainment subscriptions and purchase videos on demand from every site imaginable online and watch it on their device. But the times are changing. They want to watch it on a larger screen – the TV in their hotel room. 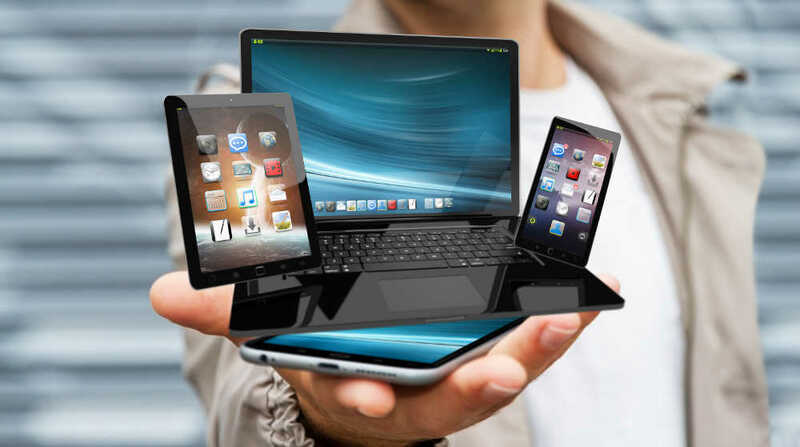 Time Out Internet remain in the forefront and cutting edge of guest wifi technology by providing different Internet Management Systems and network options depending on your business, site requirements and internet connection. During our site assessment we can advise what options are available and best suited for your site. Login once to the units secure network during your stay with each device and stay connected, as you would at home. Offer an amount of free data per day per unit that resets autonomously. No more handing out vouchers at reception! Sell data plans 24/7 from the login screen. You set the pricing and you receive 100% of the revenue. 15 devices can access the wifi with each unit's unique login details. No need for a username and password for every family member or device. Set data and time limits ensuring that network resources are allocated accordingly and only use the amount of data allocated. Monitor bandwidth usage for every user and control their upload and download speeds. Restaurants, cafes, laundromats, car service centres, pubs, clubs, waiting rooms. Attract customers to your venue with free wifi. Time Out Internet is perfect for any business that wants to offer free or paid wifi to their customers easily and securely with the management tools to control usage. Cost effective solutions are available for businesses. There are numerous options available to use in the Hospitality Internet Management System. Thank you Judy and Peter for your wifi system – during the holidays we had not have one guest complains about the wifi or anything! Best investment we have ever done! Good quality wifi is a must these days and Time Out internet provides the best option possible even for older establishments like the Iconic Glen Eden Beach Resort. With the installation of our new smart TV’s combined with your wifi system, we now provide the only motel ‘At home entertainment’ package available in town. 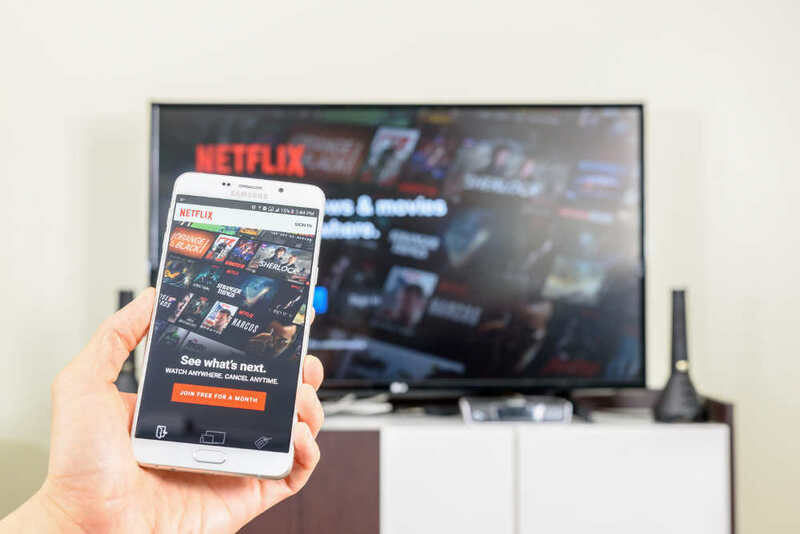 Our guests are mainly corporate travellers and they truly appreciate the ‘At home entertainment’ which gives them access to Netflix, Stan, Youtube and more. With each room on its own network, our guests aren’t waiting on slow wifi or internet speeds, which enables them to complete their work more efficiently and allows the to feel at home and relaxed. Time Out Internet set up and manage the Wi-Fi system at our ten (10) resorts and I’m pleased to say we’ve had no issues. Wi-Fi is an important part of the guest experience in today’s world and Time Out Internet offers equipment, service and ongoing support. They’re free to assist at any time – our guests are able to call them 7 days a week. Their staff are knowledgeable, attentive and professional at all times. They have a system that’s easy for the older generation to understand and manage who aren’t particularly “tech savvy”. You don’t need to be an IT guru! Judy & Peter help our resort staff as well as myself at any time and I would happily recommend them to others. 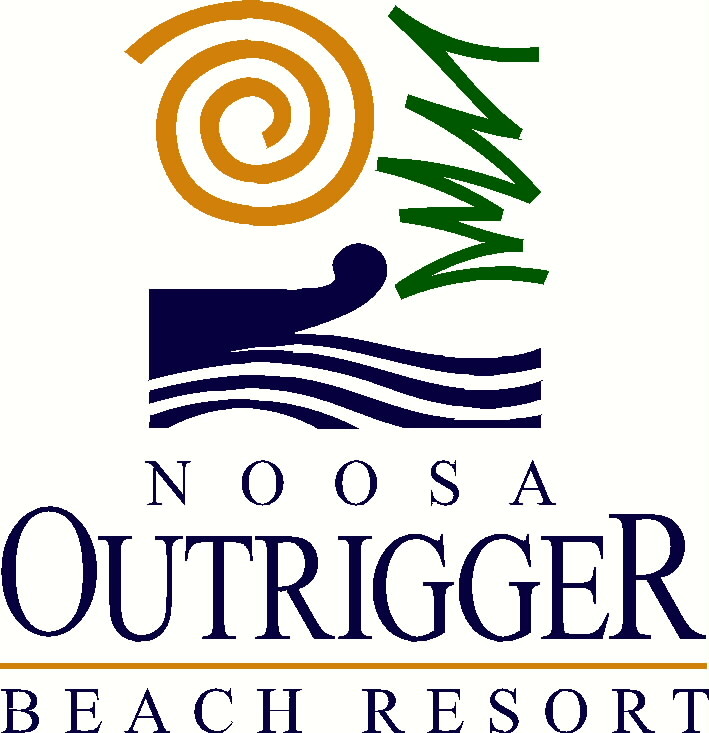 We have been happy customers of Time Out Internet, since taking over the management of Noosa Outrigger Beach Resort 3 years ago. During this time Time Out has provided an excellent level of service, and really helped us through the murky waters of transitioning over to the NBN. 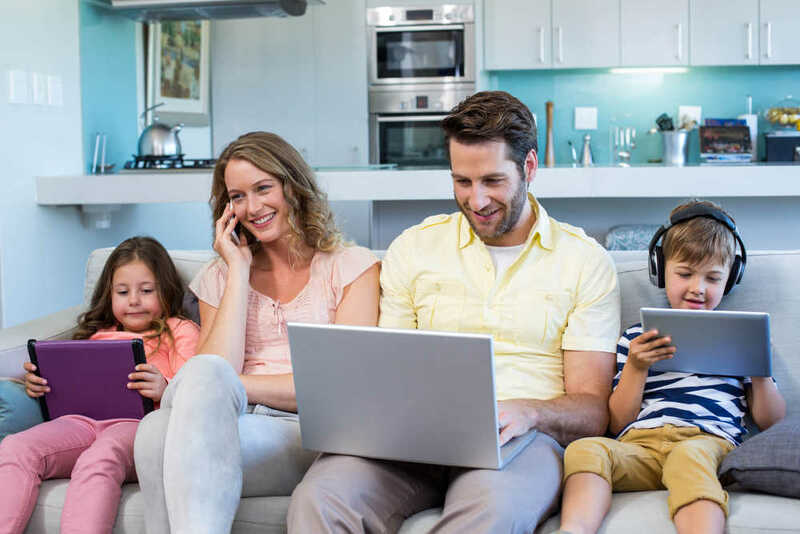 Based on their advice and competitive pricing, we rolled out modems to individual units, allowing us to provide free unlimited Wifi to guests with sufficient speeds to watch streaming services like Netflix. Both our guests and our owners have greatly appreciated the new developments and ongoing support that Time Out Internet continue to provide. I have worked with the Time Out Internet team for a few years and have found their customer service top class. Judy and Pete are always willing to help and they reply quickly to all requests or questions. I have worked with many different internet systems and can say without a doubt that Time Out Internet is the best one. I am currently attempting to roll out the system in some of our other properties. We approached Peter and Judy at Time Out Internet because we were having issues with our previous internet provider and the stability of the internet that was provided. 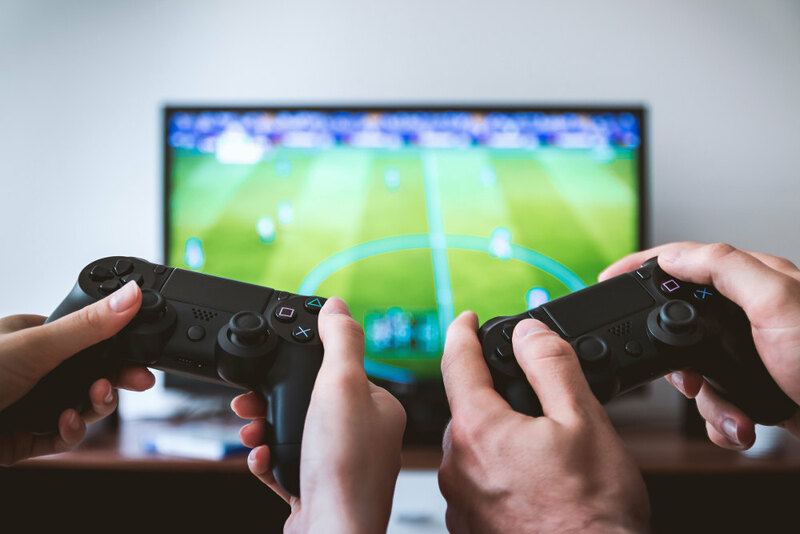 Time Out Internet has not only provided a stable internet service, they were also extremely helpful and efficient in the set up and change over process. We were also looking for a company that provided user friendly programs for monitoring guest accounts and most importantly to be user friendly for our guests as well. Time Out Internet’s program is definitely user friendly. There is nothing we could fault with Time Out Internet’s service and would definitely recommend them to anyone after their services. Thanks, Time Out Internet. We just wanted to share a quick note and let you know what a fantastic job you do in managing wifi to our guests. We are so happy we made the choice to work with your company and would highly recommend your services to other Resorts looking to update and improve their wifi systems. Special thanks to Judy and Peter, you have and continue to do an amazing job. Imintji was looking for a management software and Wi-Fi to be situated in Imintji Community for the past three years where a community resource centre would be set up for community members. We heard of Time Out Internet through organisations that were trying to help us set up our Community Resource Centre. Needless to say our funding for the Resource Centre was not granted. So Imintji Aboriginal Corporation decided to strike out on their own and do it themselves and contacted Time Out Internet. The community members say it’s the best thing ever done in communicating to the outside world and Family Members. Time Out Internet was a cost effective way for the community to administer their Wi-Fi to the community as well as Tourist coming up the Gibb River Road to our remote location. The Management program that Time Out Internet provided is easy for Corporation staff to use and use as their own business and since there has been minimal disruptions with the service such as log ins and signal strength, the customer service that Time Out Internet provides is excellent and dependable. The contributing factors for Imintji Aboriginal Corporation to its community for using Time Out Internet is: • Keeping in contact with family • Keeping up with banking needs • Keeping up with Centrelink needs • A dependable and profitable business • Educational and Learning needs • Providing Wi-Fi for Community and Tourist We encourage everyone to use Time Out Internet in their Business or Community as it is a major success for our Community. 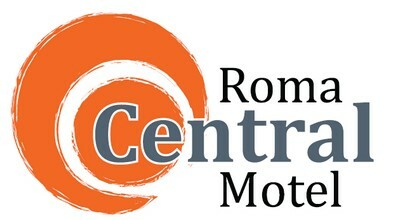 We’ve had our Time Out Internet guest wifi system in place at the Roma Central Motel for 17 months now. We consulted with Time Out Internet and explained what was installed and they professionally ran us through the benefits of their system – an in room system utilising the existing data cabling with an access point in every motel room. 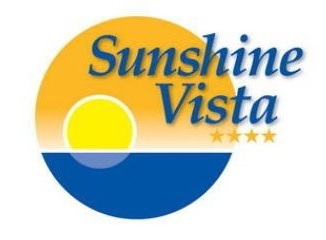 Their service is exceptional and they are available to speak to us and our guests if they have any connectivity issues. The service & communication when dealing with our guests is always professional and well received. I would have no hesitation in recommending Time Out Internet to anyone looking for a great guest wifi system that is reliable, user friendly and want great customer service. Time Out Internet came in and consulted with us and devised a solution specific to the needs of our Resort and its layout. The result has been outstanding with our guests extremely happy with the Wifi network that we offer to them. The back-end portal provided by Time Out Internet as part of their package is easy to use and navigate and if we ever have any issues the team at Time Out Internet are always readily available to help. We have no hesitation in recommending their internet solutions and service to any other operator looking to improve what is now an important necessity in the complete service offering to the travelling public. Here at Code Apartments we have been using the services of Time Out Internet for our guest Wi-Fi service for approximately 3 years. The equipment used by Time Out Internet has been of and excellent quality and it’s been very reliable, any minor issues we have had have been dealt with swiftly and professionally. 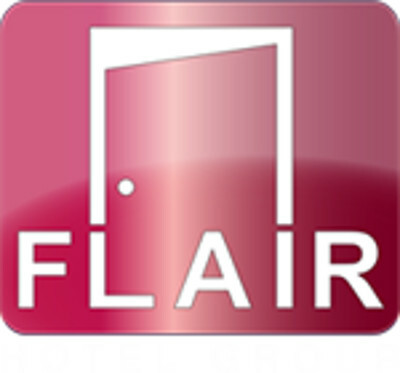 Their customer and guest support have also been of a high professional standard and they communicate in simple language that is easy to understand and follow. I would highly recommend their services. 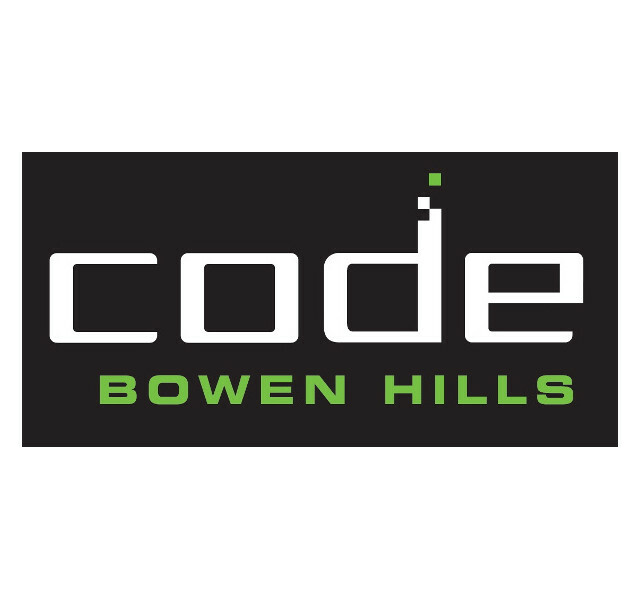 Code Apartments Bowen Hills, Qld. We have been using Time Out Internet guest wifi system at Merimbula Lake apartments for close to a year now and we are very happy with the system and service from Time Out Internet. Our previous system was not meeting our requirements and we were able to receive everything pre-configured from Time Out Internet and have our local electrician install it for us. It was an easy and seamless installation and we now have good wifi signal coverage as well as an Internet Management System that works autonomously for us and our guests. We receive phone calls and emails from Time Out Internet if our system goes down. Time Out Internet is a great asset to our business we would be lost without it. We would happily recommend it to anyone looking for a great system and customer service for their guest wifi. Time Out Internet offered a wifi solution for Offshore Noosa Resort as the existing internet service being offered to guests didn’t meet guest expectations. The resort had recurring feedback both online and directly to managers about the quality of what was available. There were some delays in the transitioning to the new system which were entirely due to a change of management. Judy and Peter provided valuable support during this period. All in all, the resort has a better wifi offering for guests and the system is easy to operate as a Manager. We are happy to recommend Timeout Internet to others. We had heard of Time Out Internet from other businesses and knew of their good reputation both in wifi systems and their customer service, so that when the existing system at Kobbers Motor Inn was not providing what we required for our guests we did not hesitate to call Peter and Judy to put together a wifi system to suit our requirements. Time Out Internet came out and installed the wifi system on site to ensure that everything was correctly configured and working with some existing equipment. They provided training on the admin side of the system so that we can easily manage our guest’s requirements. Everything is easy to use and ticks over each day autonomously. We are very happy with the system and service we received from Time Out Internet. We always get a quick response to any questions and they always answer the support line and are diligent at rectifying any issues for us and our guests if help is required. Time Out Internet has been a game changer for Brick+Mortar. Extremely affordable, always reliable, easy to install and maintain, their product and responsive customer support direct to us and our customers couldn't be better. We're a business that runs hospitality, retail and private and casual coworking offices through the cloud, and we needed a secure system that offered a hassle-free payment system for guests - Time Out Internet was so much cheaper and easier to install and run than any other option I could find, and we haven't had a hitch in the three years we've been with them. I recommend them to everyone! Over 18 months ago we installed Time Out Internet in our property Code Apartments in Bowen Hills, the product and service during that time was fantastic so we decided to implement Time Out Internet in our other two properties, Evolution Apartments & Central Brunswick Apartment Hotel.I was personally involved in the entire process from start to finish and I found Judy & Peter to be nothing but extremely professional at all times. The Full changeover of a 36 Story Building and over 100 Apartments was fully completed in just 3 days. The System has been in place at both properties now for over 3 months and there has there has been Zero issues and the feedback from our Hotel Guest’s has been nothing but positive.Installing Time Out Internet in all our 3 properties was the best decision we could have made. I would have no hesitation in recommending Judy & Peter to anyone looking for a great internet system that is reliable and user friendly. We’ve had Time Out Internet’s wifi hotspot at the coffee shop and roasting warehouse for over a year now and the customers love it. Many customers bring their devices in, connect to the wifi and work in the shop which has them ordering more coffee and it has definitely helped increase sales and is an incentive for people to stay in store. The wifi is easy to use and Time Out Internet is always available to help if we have any questions. Time Out Internet When it came time for the Noosa Yacht & Rowing Club to provide a free Wi-Fi service for its members and guests we looked no further than word of mouth from our members and locals alike, this being Time Out Internet; From the first introduction the professionalism we encountered was first class. The timing to be up and running was as indicated and the training was only limited by ourselves, nothing was too much trouble. 12 months on and the service continues to be without fault as too the reliability of the system. I would have no hesitation in recommending Time Out Internet to any prospective customer. 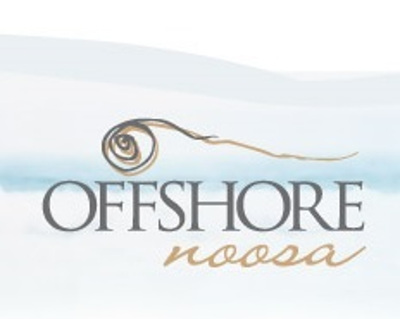 The Noosa Yacht & Rowing Club looks forward to a continued successful relationship to be able to supply this beneficial service to our members and guests. Noosa Yacht & Rowing Club, Noosaville Qld. We are very please we took the step to have Time Out Internet set up and look after the wifi at our hotel. The system they supplied is stable, the monitoring application easy to use and best of all we can direct any guests’ logon issues to Time Out Internet support, meaning we don’t have the stress of trying to deal with things we know nothing about or irritable users. In the years we have had the system in place we have actually had little need for support as things don’t seem to go wrong - however if there is an outage Judy and the team are quick to respond, and in most cases pro-active in advising us what is happening and why. We really feel they have us covered. Time Out Internet is the third guest wireless provider for us in 7 years…definitely third time lucky! We were impressed by the exceptional customer service provided by Judy and Peter, from initial contact through scoping of the premises for the system, to advice for installation, training for our staff, and ongoing support for ourselves and our guests. The system is just what our guests have been asking for, and for us it is easy to use and flexible enough to adapt to our changing needs. Where once the provision of guest wireless internet was an ongoing headache, it is now a smoothly integrated part of our service that operates effortlessly. We have no hesitation in recommending Time Out Internet to other accommodation providers. We contacted Judy at Time Out Internet to provide a proposal to upgrade our after receiving quite a few negative reviews on Tripadvisor regarding the poor WIFI service provided by the infrastructure we had when we took over our Resort. We were extremely happy with the proposal provided by Time Out Internet. It was competitively priced and the personal service and information provided by Judy and Peter was superior to the other provider. The installation was speedy and efficient as we were removing old routers and installing new equipment and we were so impressed with Peter and Judy and the time and support they provided us during the changeover. Ongoing support is excellent and we never have a problem speaking to either Peter or Judy on the odd occasion we need some assistance. 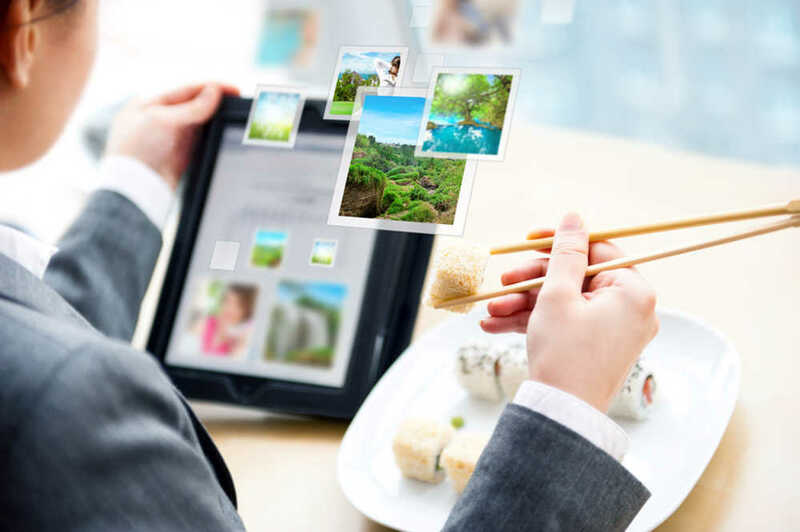 Time Out Internet allows us to tailor the amount of data we can provide guests and has given us an opportunity to increase our bottom line with guest purchases of additional internet data packages. It has been one of the best decisions we have made and we cannot recommend the team at Time Out highly enough. We have been very pleased. Great service and hassle free! No worries! We had been approached by Time Out Internet on several occasions and when the time was right took up their offer of Wi Fi Internet at our resort on the recommendation of many of our colleagues. Why did we not do this earlier? The services of Judy & Peter at Time Out Internet have been flawless. From the original quoting to the installation (our resort is spread out with large ground area to cover so not an easy task). The whole set up works well and our guests are happy with their free quota that resets each day at 10.am and if they wish to purchase extra data they can easily do so. Best of all there is very little effort from the office side. Judy & Peter are always there for support and are vigilant on their follow up if any area goes offline. Would not hesitate to recommend Time Out Internet. 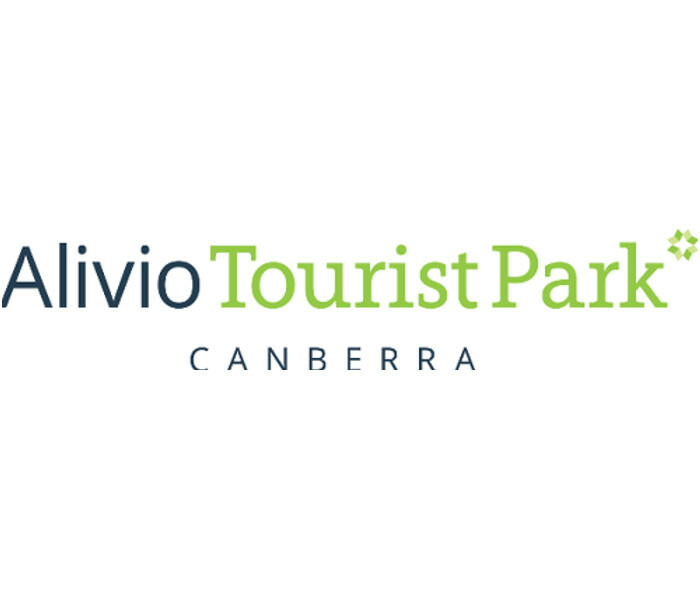 Alivio Tourist Park Canberra is set over a seven hectare property surrounded by bushland making Wi-Fi connectivity to our 150+ rooms challenging. Unlike other Internet Management Systems, Time Out Internet were only willing to quote on a solution after inspecting Alivio in person to find a workable solution given the physical realities of the property. From the beginning, we have been impressed by Time Out Internet’s approach and have found Judy and Peter to be comprehensive, consultative and adaptable to our business. The extensive Wi-Fi system was has been operational since early 2015 and has worked flawlessly since installation. Alivio is confident in recommending the services and support offered by Time Out Internet, we applaud their approach to client relations and wish them every success as both our businesses continue to grow. After experiencing issues with our previous wireless system and researching the options for a suitable wireless solution for our guest, we chose to go with Time Out Internet. Our system has been running flawlessly for almost a year now with no issues. It’s easy to use and allows us to offer a free daily Wi-Fi allowance, sell larger plans to those guests requiring more data and also offer additional allowances for direct bookings or as we feel is appropriate. The support provided by Judy and Peter has been fantastic and we are quickly notified if we have any issue with our internet provider. Thank you both for providing such great service. We would not hesitate to recommend Time Out Internet for your accommodations wireless internet needs. Our business is located in a remote part of Far North Queensland with the usual difficulties associated with large geographic areas, small populations and remote areas – technology and communication systems are challenging to say the least. We had trialed guest/customer wi-fi systems and undertook a lot of investigation – contacting other areas and businesses, seeking advice from government business services and yet we were unable to find any practical, cost effective and workable solution. Then we found Time Out Internet and honestly cannot believe how simple it all was and very inexpensive. We have been using their system and set up for over 2 years – our guests and customers are happy and we achieve increased bookings due to having the guest wi-fi in our accommodation. We still have the ongoing problems with the overall regional communication network and Time Out Internet have assisted us all the way through to ensure we have the best range and service possible. Time Out Internet provides wonderful, practical and very timely technical support and we needed no onsite expertise to set it up as the help and direction from Time Out Internet was terrific. We have and will continue to recommend Time Out Internet to any business seeking to provide a network or service and just thank heavens we found them when we did. I have been using Time Out Internet for over a year to provide individually metered use of high speed (NBN) internet. I have 24 rooms and each guest has their own password and data allocation. It is a fantastic system. Easy to use for the guests. Easy to manage for me. I can change settings, see who is logged on and allow extra data from anywhere, by computer or phone. 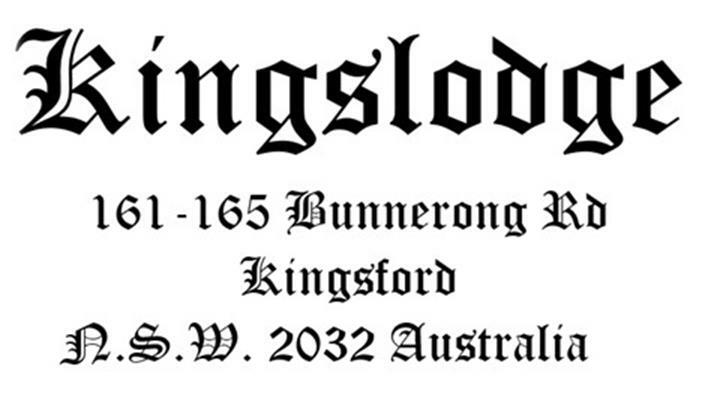 Kingslodge operates 60 Studio apartments with a few commercial shops in Sydney’s Eastern Suburbs. Our Company engaged a consultant of 40 years’ experience in technology to install Wi-Fi and Cable TV into all units and shops and also external CCTV. Part of his brief was to locate an Internet management company to control the system. When the consultant suggested 3 companies for the short list of Internet management I selected a local Sydney operator as my belief at that time was that engaging an Interstate operation was not viable in case of Emergency. Having said that he strongly recommended Time Out Internet as the preferred operator much to my concerns. Our company decided to accept his recommendation and frankly speaking we are so glad we did. It’s now 2 years since our installation and to this day the rare issue that may have surfaced Judy and Peter acted immediately and got the system operating within a couple of hours maximum. Judy and Peter are always available to resolve any issues and offer of any assistance is second to none. As the Business world slowly evolves into dealing with offshore call centre’s or Email only for assistance it’s a complete fresh air to be able to ring Judy or Peter and get immediate attention for problem resolution. Anyone considering getting Internet management company don’t even bother talking to anyone else other than Judy or Peter from Time Out Internet. You will be wasting your time and Money. Congratulation for running a business with the emphasis for quality customer service, which is lacking in today’s business world. Bell Tower Inn is our second motel where we have deployed Time Out Internet as our guest wifi system. We had been able to supply good quality internet consistently to our guests which keeps them coming back and we also are able to make money on the internet purchased so it made sense to use Time Out Internet again at our new motel. The price paid easily outweighs the benefits to our guests who can log in anywhere around the motel and surf the net. We’ve had very little trouble with Time Out Internet and the safety features allow tracking in case anything untoward occurred which we are responsible for so peace of mind is Number 1. We can always reach Judy or Peter on the phone for any assistance, no matter how small. Once shown, the admin area is easy to navigate your way around and assist guests with topping up more data if required In summary Time Out Internet is easy to set up, gives us complete control of the Wifi for our guests, plenty of options to allow more internet to keep guests happy and make money on the side. After an awful experience with another company, dealing with Judy & Peter from Time Out Internet was like a ray of sunshine! They came in and gave us very specific advice on how we could improve our internet system. Not only was their advice a great solution to a difficult problem, but they also were cost effective which is so important in today’s market. I am so happy that we made the change to Time Out Internet. I now have back a good 10 hours a week (which used to be spent pulling my hair out over internet problems) and my customers are happy too. I only wish I had of found them when I first installed our internet system. Thank you Judy & Peter!! I have no doubt that we will have a long relationship with your company”. This is the best business decision we have made on the technology front. Not one issue from approach to today. Our existing wifi system was getting interference from the Roads and Maritime signal when it is on in peak/holiday times and we were concerned that this may occur with a new system. Peter from Time Out Internet did some research and investigating and put together a solution for our site to overcome the interference issues. Time Out Internet is cost effective and provides un-interrupted professional wi-fi to our guests. It is absolutely hassle free with an easy to use customer interface and admin area for us to manage our data. Time Out Internet’s service is sensational.